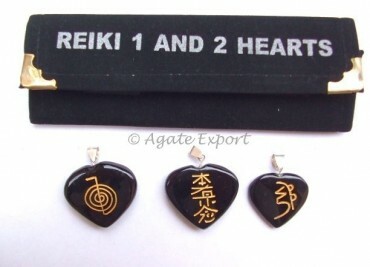 Agate Export offers reiki sets for level 1 and 2 practitioners. They are made of different stones. 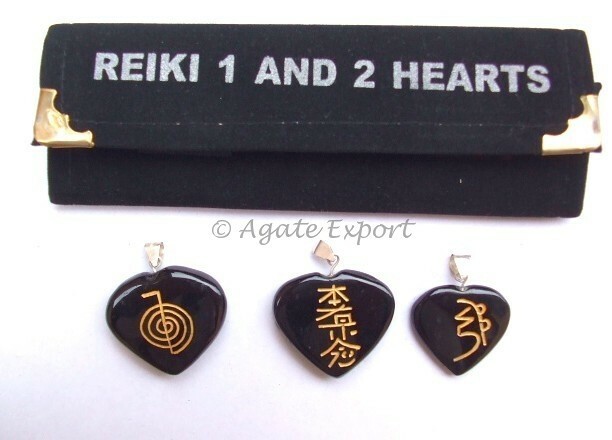 Black Onyx Reiki 1 - 2 Pendants Set is one of the many options present for the customers.